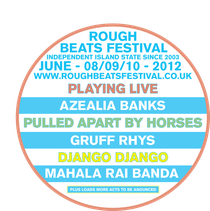 Rough Beats Festival is a small independent music festival in the stunning Yorkshire dales and its line-up this year includes Azealia Banks, Django Django, Pulled Apart by Horses, Gruff Ryths, Francois and the Atlas Mountains, Mahala Rai Banda and many more. 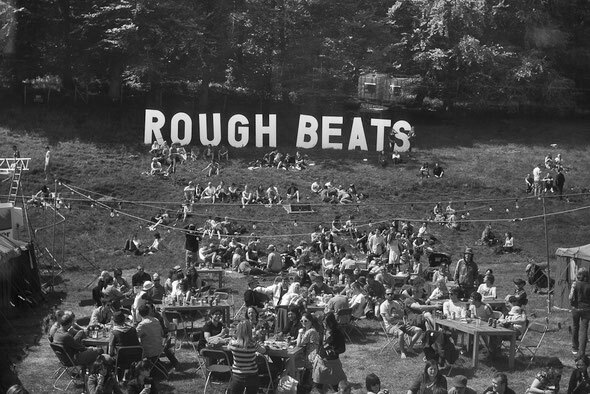 Rough Beats Festival started as a party and has grown by word of mouth from just 100 guests in 2003, to 1500 in 2011 and 3000 in 2012. The event runs from 1pm Friday 8th June until 11pm Sunday 10th June and this year’s event looks set to be the best one yet. ROUGH BEATS FESTIVAL 2012 from Rough Beats Festival on Vimeo. My favourite fest of all time! Can't wait for June - have been 3 times, but this is gonna rock!!!!!!!!!! !